If a single force dominated the pop culture world last year, it was the reawakening of the titan that is Star Wars. 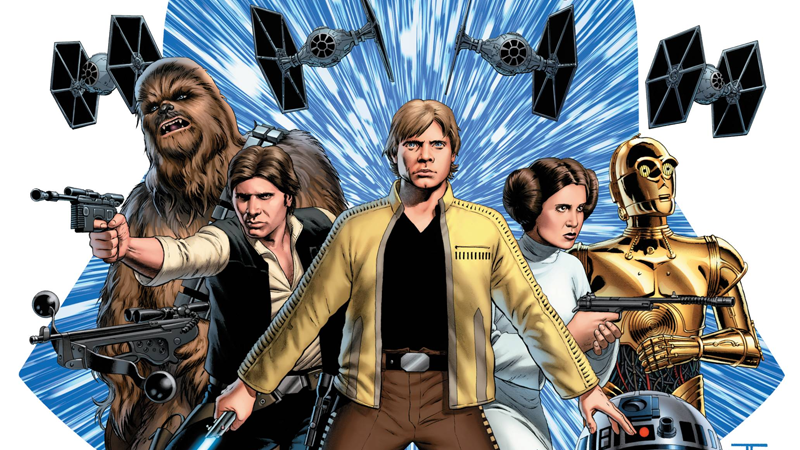 While The Force Awakens has ruled the box office for weeks now, the galaxy far, far, away has been ruling the roost on comic book shelves for entirety of 2015. In terms of sheer units sold, Marvel once again topped the tables, selling 41.82% of all comics sold in the year—closely followed by DC at 27.35%, and the remaining share occupied by healthy slices from IDW, Image, Boom!, Dynamite, Dark Horse, and other independent publishers. It was an outstanding year for comics, but I guess nothing can compare to the power of the Force. Except, like, maybe Batman.